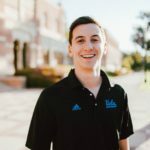 WESTWOOD — After an extensive series of application essays and interviews, numerous Facebook posts have confirmed that this year’s cohort of UCLA Tour Guides includes fourth-year Pediatric Aids Coalition student Morgan Hart. This marks Hart’s third campus affiliation, which now includes Greek Life, the Pediatric Aids Coalition, and Campus Tours. In Tours, Hart will be joining four roommates from her 638 Landfair apartment, and one-third of the members from her Pediatric Aids Coalition Committee. 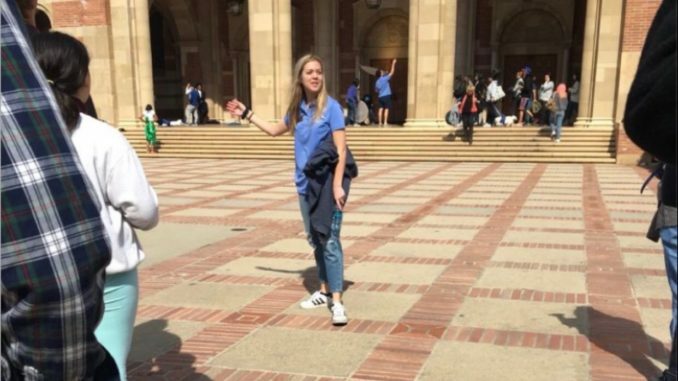 “I can’t wait to get to know an entirely new batch of people at UCLA!”, exclaimed Hart, while scanning the already familiar list of new tour guide names posted to Facebook. When asked what she sees next in store for herself at UCLA, Hart hinted that she was considering applying to Bruin Woods, “an organization whose mission is deeply aligned with [her] passions”.